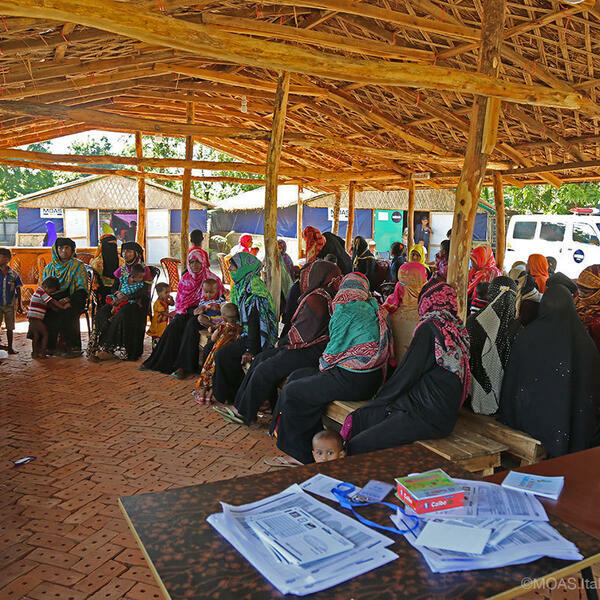 In two short months MOAS has managed to set up two fully functioning Aid Stations to help the local Bangladeshi and newly arrived Rohingya population. In this episode we’re taking a closer look at the first camp in Shamlapur and speaking to some of the people and services delivered there. If you like this Podcast don’t forget to click subscribe on Audioboom for more updates from us.